Pat Howard is in the midst of a pretty incredible career. He played 20 tests for the Wallabies during a decade-long professional rugby career. 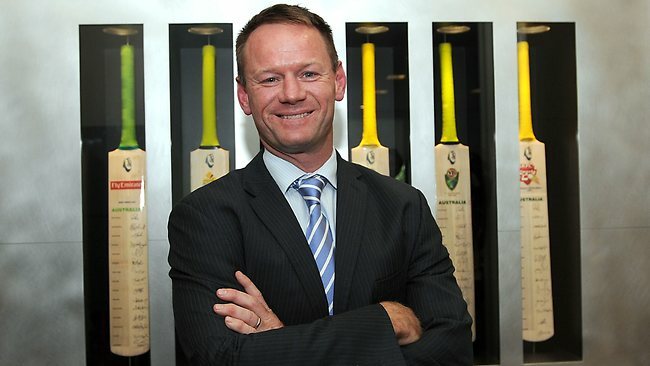 He has been a first grade coach, a rugby administrator, a high performance director for Australian Rugby, a Chief Operating Officer for a property funds management group – and right now he’s the General Manager of Team Performance with Cricket Australia. …and he’s learned a truckload along the way about how to manage himself and other people. He knows a thing or two about goal setting, decision making, dealing with pressure and working out what’s important in life. Pat has consciously extracted lessons about life and leadership on every step of his journey – and he was only too happy to share them during this episode of the Team Guru Podcast. The maturity of the Brumbies in the early days played a huge role in their success – they very quickly went from ‘how am I going to get in this team and stay there’, to ‘how are we going to win and inspire the public’.